Beijing has reacted angrily after India granted a visa to a Germany-based Uyghur activist, branded a terrorist by the Chinese government, to attend a conference on democracy in Dharamsala later this month. Munich-based Dolkun Isa, from the World Uyghur Congress (WUC), has been accused of terrorism and conspiracy to kill people in Xinjiang in China’s remote northwest. The WUC is a grouping of the Uyghur community outside China. The moves comes against the backdrop of China blocking an Indian bid to sanction Pakistan-based Masood Azhar, the head of the banned Jaish-e-Mohammed, at the UN Security Council. China imposed a “technical hold” on the move, saying more information is needed on the matter. “Dolkun Isa is a terrorist on red notice of Interpol and the Chinese police. Bringing him to justice is a due obligation of relevant countries,” China’s foreign ministry told Hindustan Times in an emailed response late on Thursday. The brief reaction was couched in diplomatic language but reflected Beijing’s anger. The conference to which Dolkun Isa has been invited will be held between April 28 and May 1at Dharamsala, the seat of the Tibetan government-in-exile, and this has added to Beijing’s unease. Exiled Chinese activists from around the world will gather to discuss democratic transition in China. Dharamsala-based Tibetan spiritual leader Dalai Lama, labelled a “separatist” and “a wolf in sheep’s clothing” by China, is expected to address the meet. The conference is being organised by US-based Citizen Power for China, which is led by Yang Jianli, who was involved in the 1989 Tiananmen Square protests. Munich-based Dolkun Isa, who was granted asylum by Germany in the late 1990s, confirmed to Hindustan Times on email that he had received an electronic visa from India and is looking forward to his first visit to the country. “Yes, I am invited one of the conference in Dharamsala which will be held between 28 April and May 1. I am planning to go, so I have got the electronic visa for India,” he said. The Xinjiang region has seen rioting and frequent violence between the local Uyghur population and government forces. Exiled Uyghur activists say the violence is a result of Beijing’s hardline policies and a reaction to the government’s efforts to subsume the unique local culture. Dolkun said India and East Turkistan – the historical name of the region that China says separatist Uyghurs from Xinjiang are fighting for – had good relations. “I would like to enjoy Indian culture. East Turkistan and India had a long and very good relationship in the history. Uyghurs love India’s people,” he said. Dolkun acknowledged he has to be careful about his travel plans because of the Interpol notice against him. “The Chinese government has made me an accused with Interpol and my name is on red (corner) notice. Because of this, I have faced troubles in some countries’ immigration. I was detained at the border of some countries. I have to be careful about travelling except in the European Union,” he said. 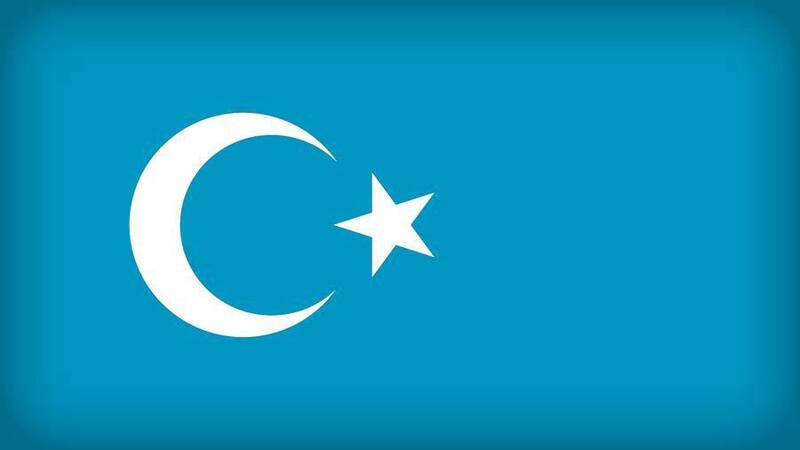 World Uyghur Congress spokesperson Dilxat Raxit said he hoped the Indian government was following the situation of Uyghurs in Xinjiang and would voice its “solidarity with their fight for justice”. The controversy comes at a time when top Indian leaders, including external affairs minister Sushma Swaraj and National Security Adviser Ajit Doval, have raised the issue of China blocking India’s bid to sanction Masood Azhar at the UN. The new row, coupled with the question of Azhar, could cast a shadow on President Pranab Mukherjee’s visit to China in late May.